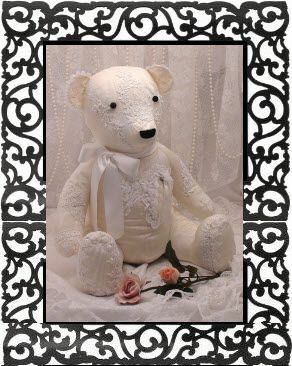 I love Beautiful Bears! 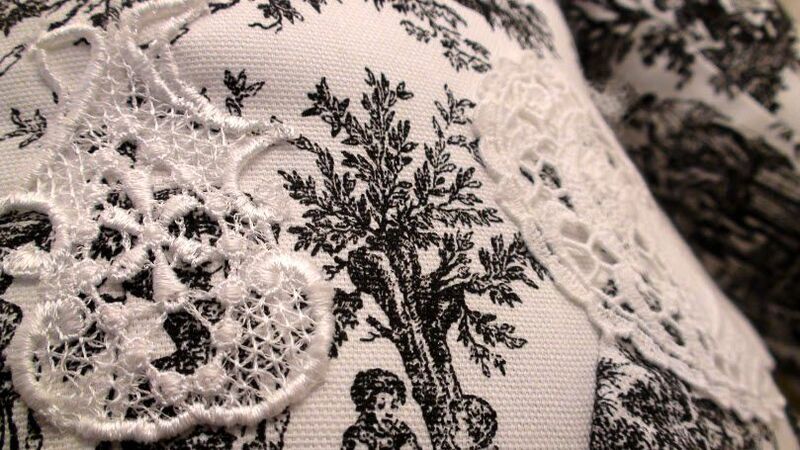 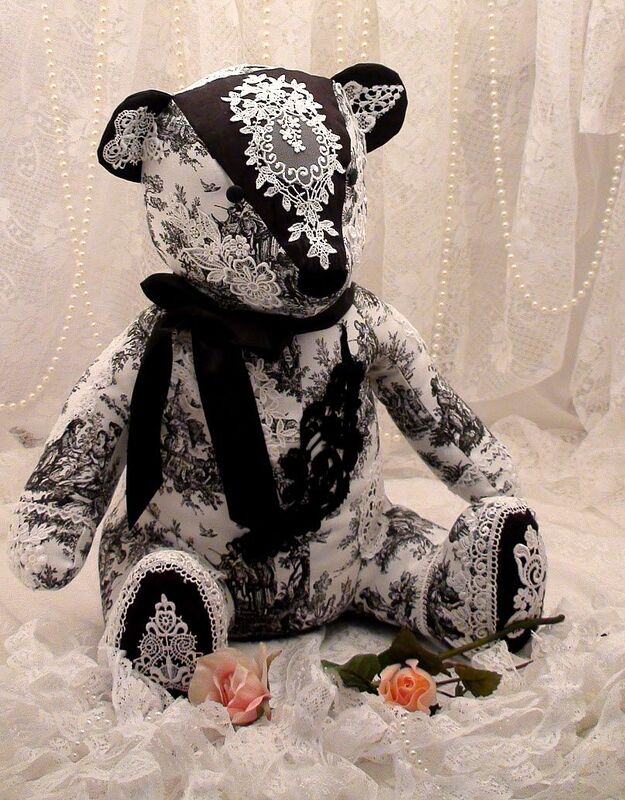 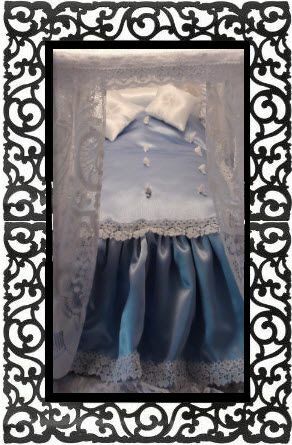 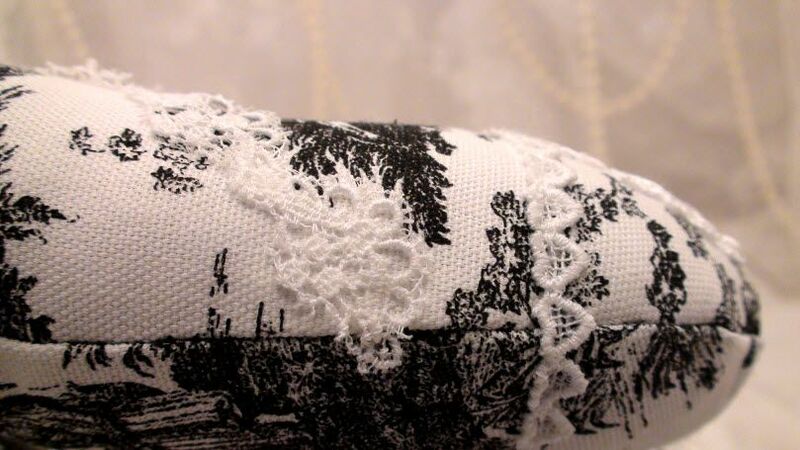 This bear is made with Moiré and loads of bridal lace, filled with polyester and has button eyes. 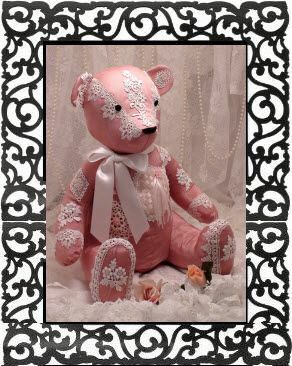 Beautiful Victorian Bears are made for the girl in all of us. 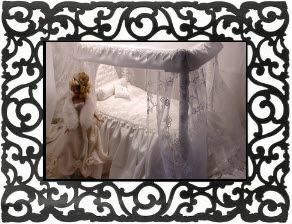 I love the elegance they have while decorating my bedroom. 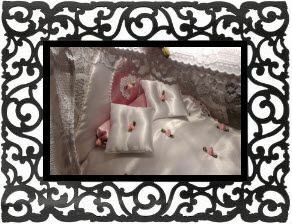 My sister has several bears with matching pillows in her bedroom. 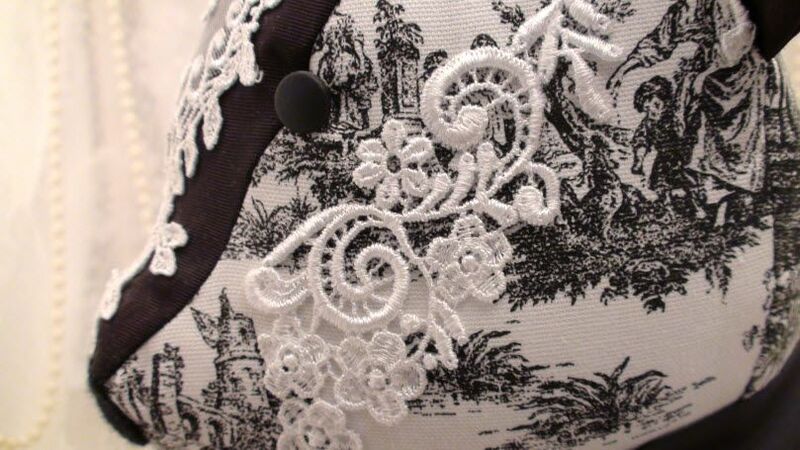 The joy of having a big sister who can sew! 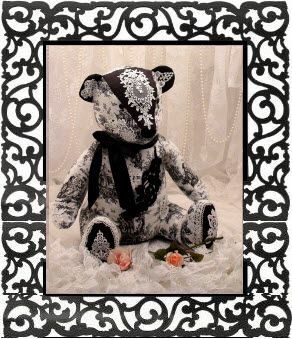 Beautiful Victorian Bears are 18" tall and 10" wide. 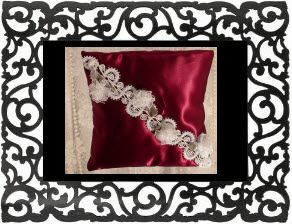 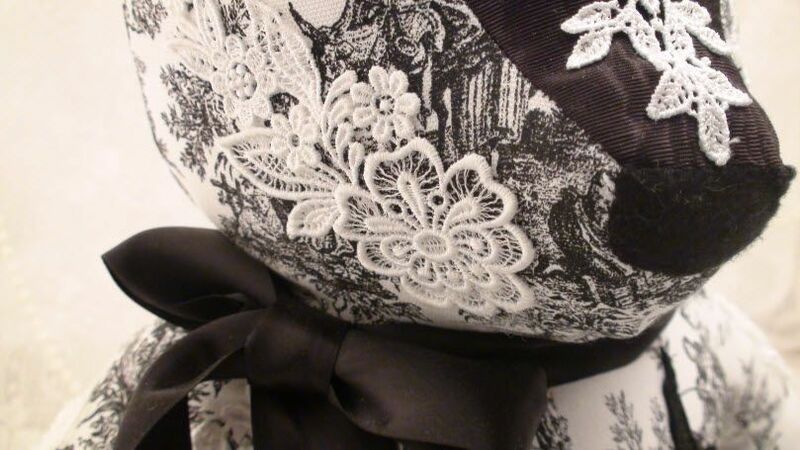 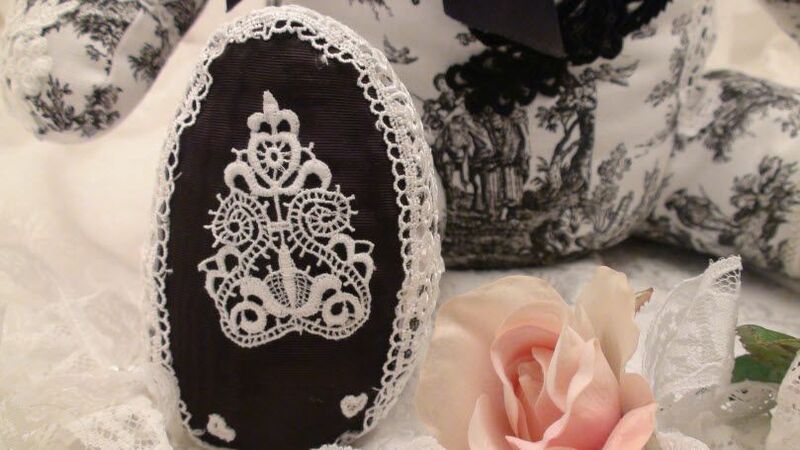 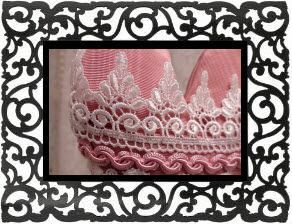 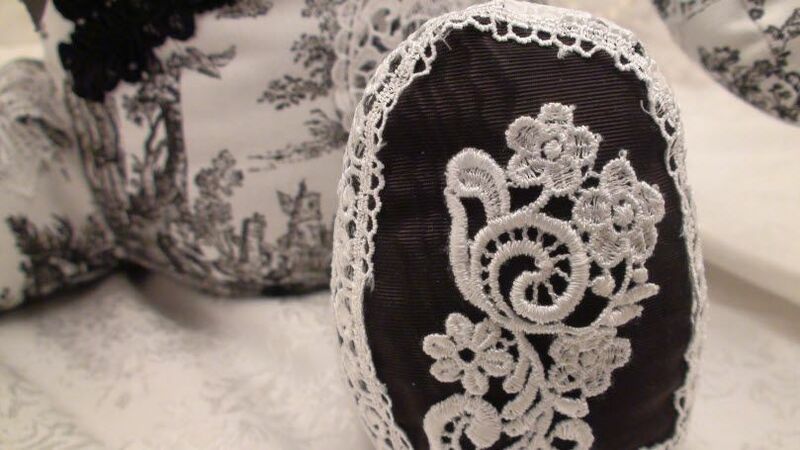 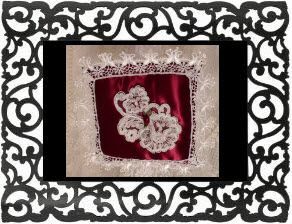 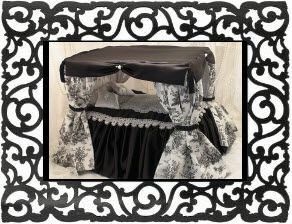 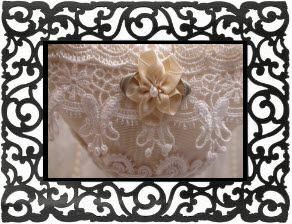 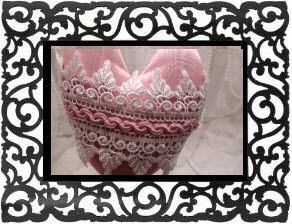 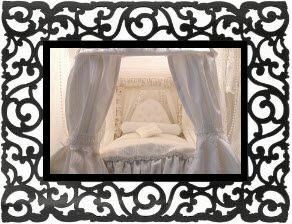 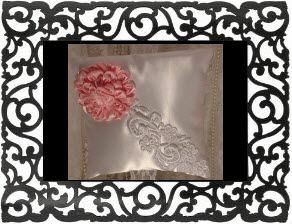 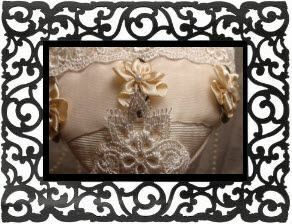 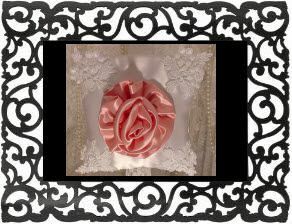 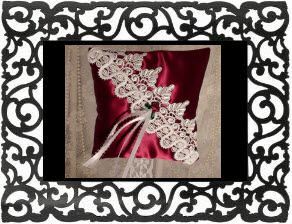 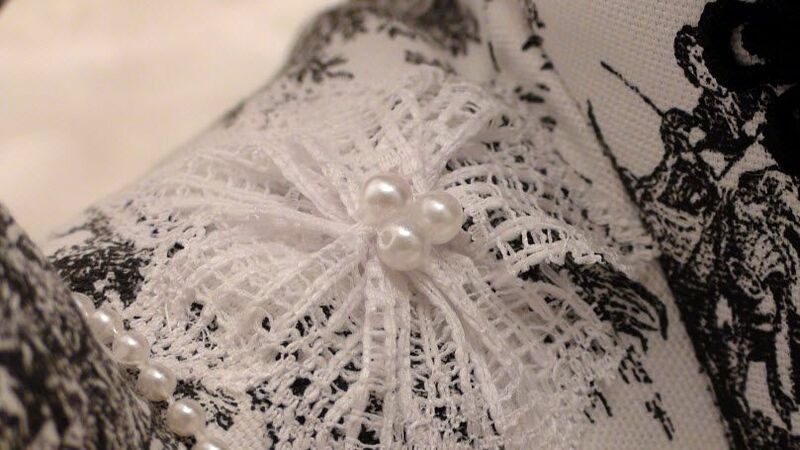 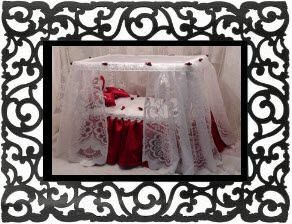 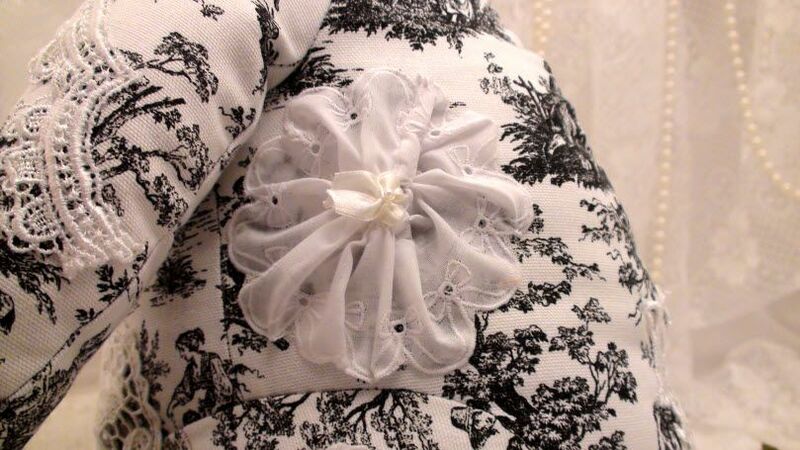 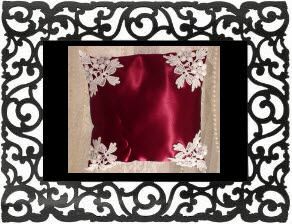 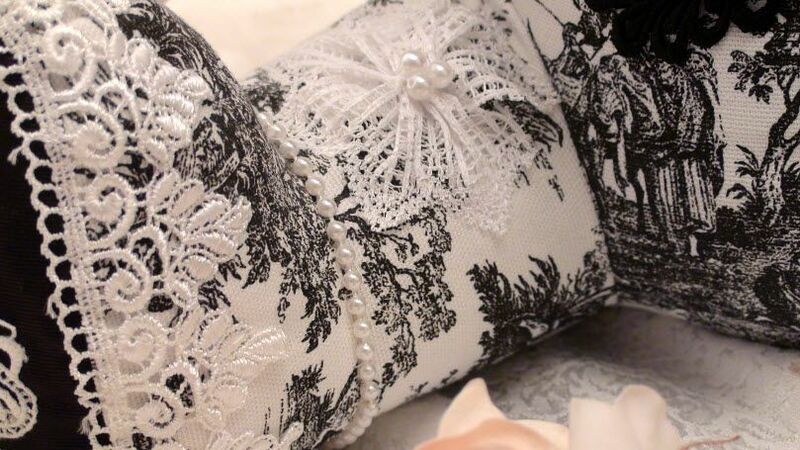 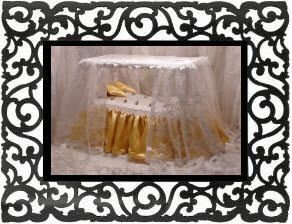 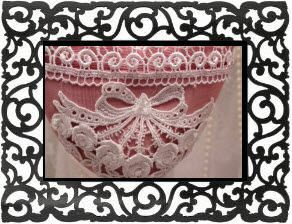 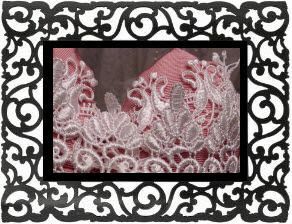 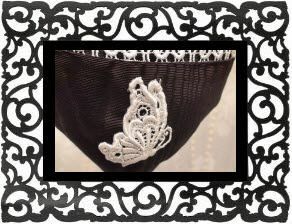 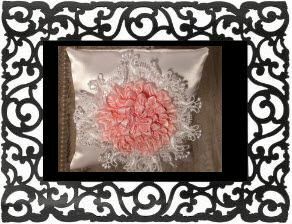 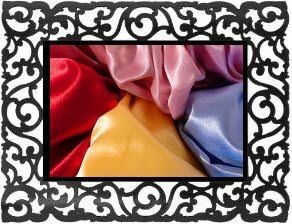 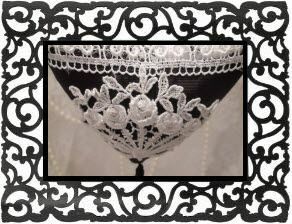 Totally hand made with trims and lace sewn by hand. 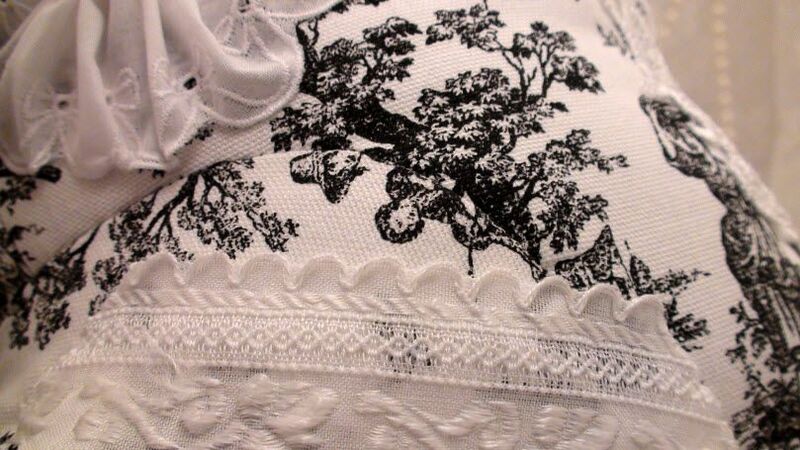 Delicate, but sturdy.